Amoils Healing Natural Oils are proudly made in the USA and are vegan and cruelty-free. Their products are void of synthetics chemicals, pesticides and herbicides so you can rest assured that you are putting only the best ingredients on your body. The packaging is super simple, as each blend is housed in a tinted glass container to preserve the oils and also features a dropper for practicality. The company carries oils not only for beauty purposes, but also to treat specific ailments and conditions, including but not limited to arthritis, headaches and even varicose veins. 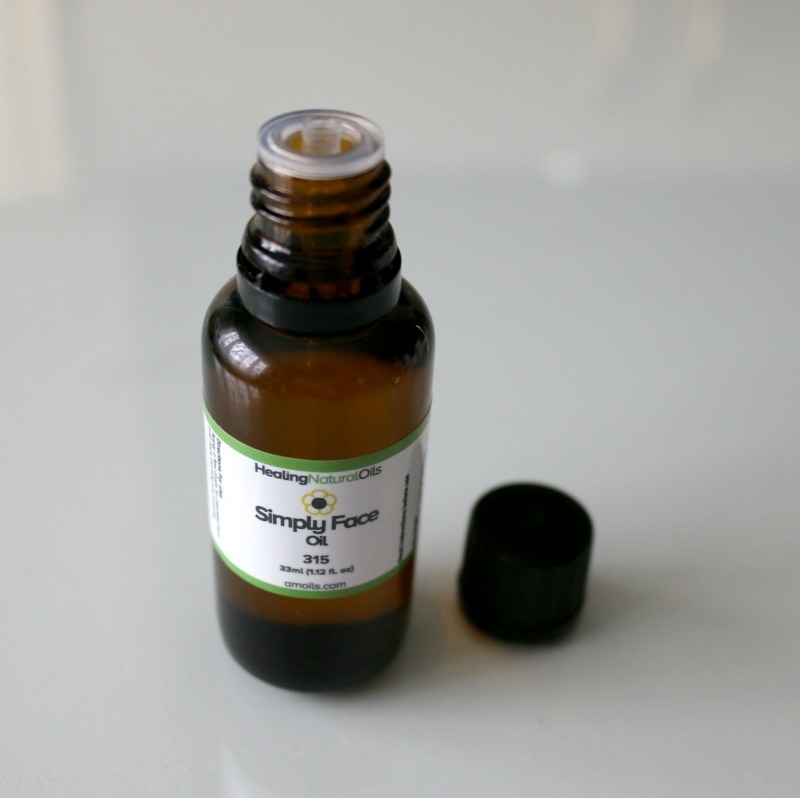 Simply Face Oil (US$34.95, 33 mL) has been a welcome addition to my routine as after only a few days of use I noticed my skin's texture even out quite significantly. A few of the oils in this blend I've previously purchased on their own, namely geranium oil and rosehip oil which I love, so I was happy to see those included. Other ingredients you will find are hazel seed oil, jojoba seed oil, argan oil, chia seed oil, grape seed oil and frankincense. To apply, I ensure my skin is freshly cleansed and I add 3 drops to the palm of my hand and gently rub into my face. It doesn't take too long to absorb and doesn't leave my skin feeling greasy afterwards which is always appreciated. Simply Firming Neck Oil (US$32.95, 11 mL) works to improve the skin's elasticity and reduce the appearance of fine lines and wrinkles. Now I know what you might be thinking - "girl, you don't even have wrinkles." True, but I strongly believe in the saying that prevention is key, and really this oil can be used as an all over facial moisturizer too! Apply a few drops to your neck and décolletage and let your skin take in the added hydration and toning. As with all of these blends, they smell super refreshing and are very uplifting. 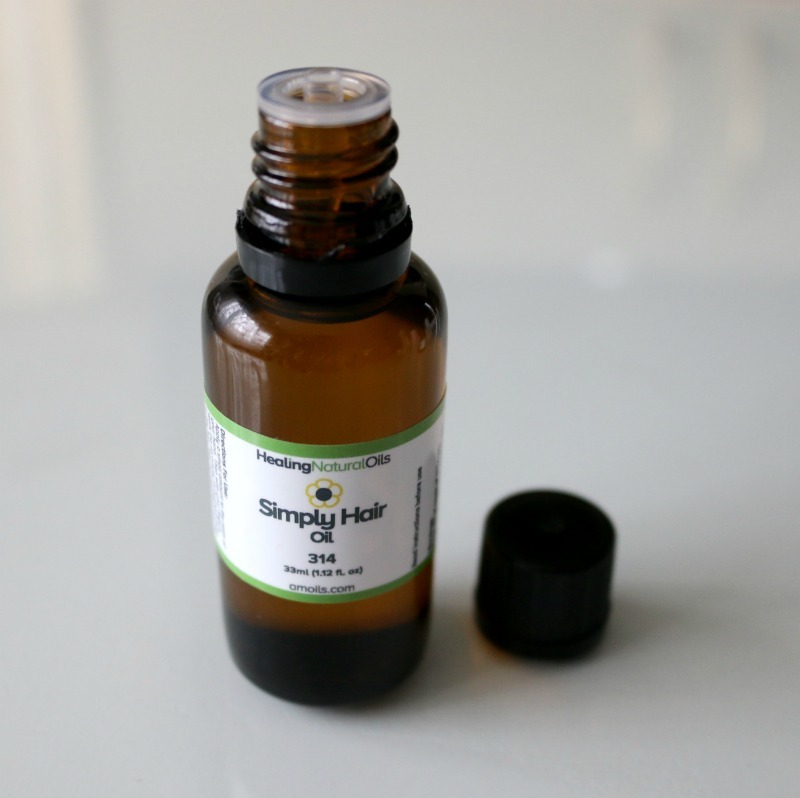 Simply Hair Oil (US$27.95, 33 mL) is a great option if you deal with unruly hair or if you just want to add nourishment to your ends and scalp. Having wavy hair prone to frizz and flyaways, I've been really enjoying applying just a few drops to my dry locks ear-level down. Not only does it tame my often poofy lion hair, but it also adds shine and makes my hair touchably soft. You can also add a few drops to your hand and massage the oil into your scalp and your ends before shampooing to give your hair a moisture boost. I like leaving the oil in for at least an hour for my hair to reap its benefits before rinsing. 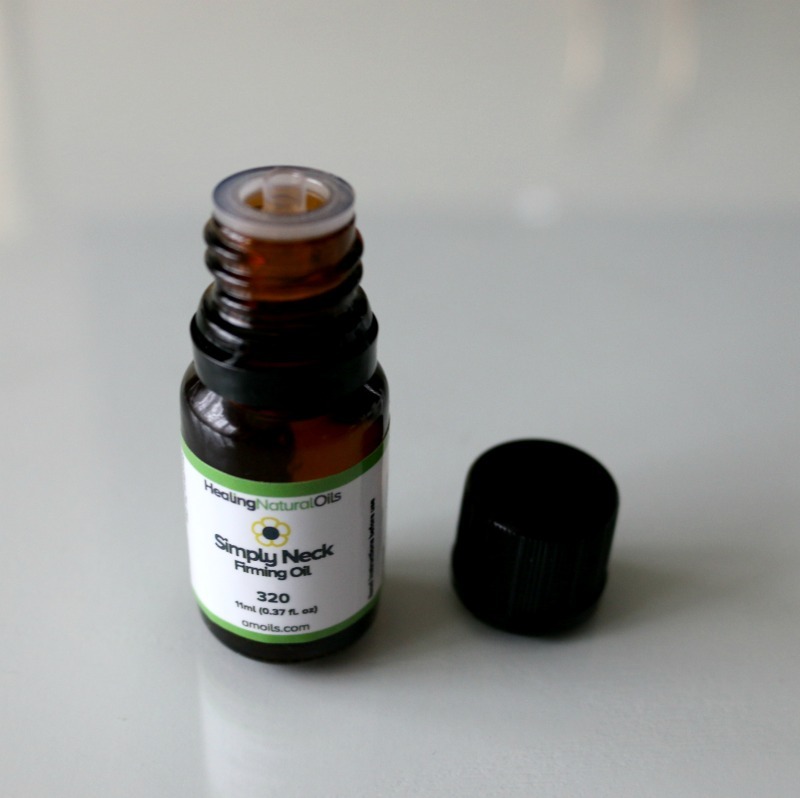 This oil is made with a blend of hazel seed oil, sesame seed oil, argan oil, chia seed oil, rosemary leaf oil, cypress leaf oil, geranium oil, and ylang ylang oil. You can purchase Amoils Healing Natural Oils directly on their website. They also offer international shipping. Have you tried using natural oils in your beauty routine? I so wanna try those! I was very hesitant to use oils at first too, and now I NEED them in my skincare! These products from Amoils sound wonderful. Simply Neck Firming Oil seems to be interesting,.. I always wanted to know more about natural oils. Thanks for the information, I think it's about time I start trying them! 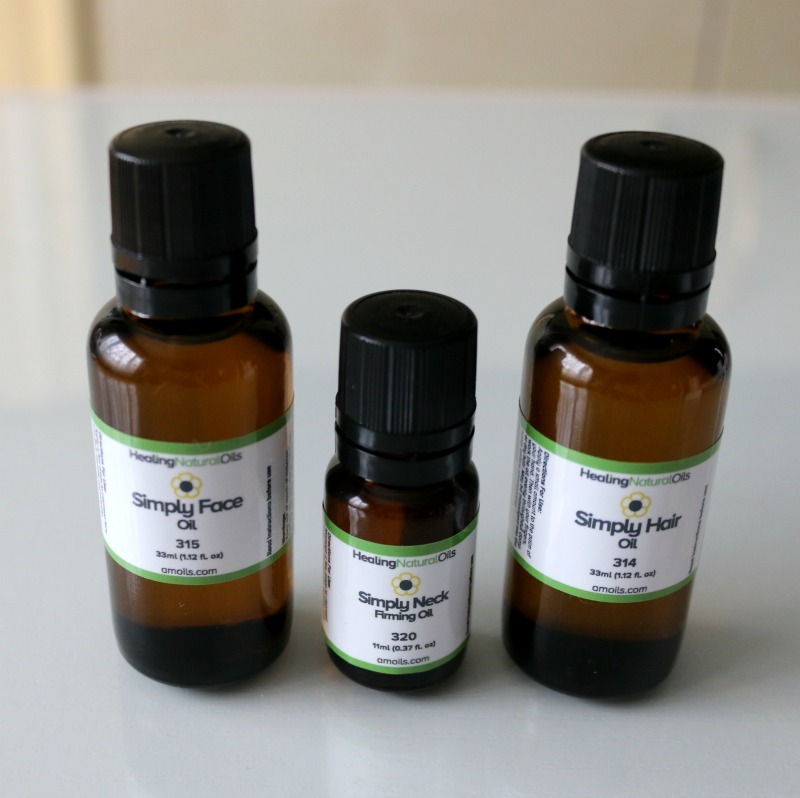 I was hesitant about essential oils and some natural oils too before, but now love them! Oils have so many uses which makes it an awesome tool to help take good care of your skin. These all sound great! I would like to try the simply face oil. My skin is very prone to breakouts and can be blotchy. I need something to even out the tone and hydrate my dry winter skin. I have never really used face oil before but have heard it is great. I will have to try this. I've heard great things about face-oil. I tried it once to do a blog review and my face broke out. I was told that my skin had to go through an adjustment period for it to start working the way it should. 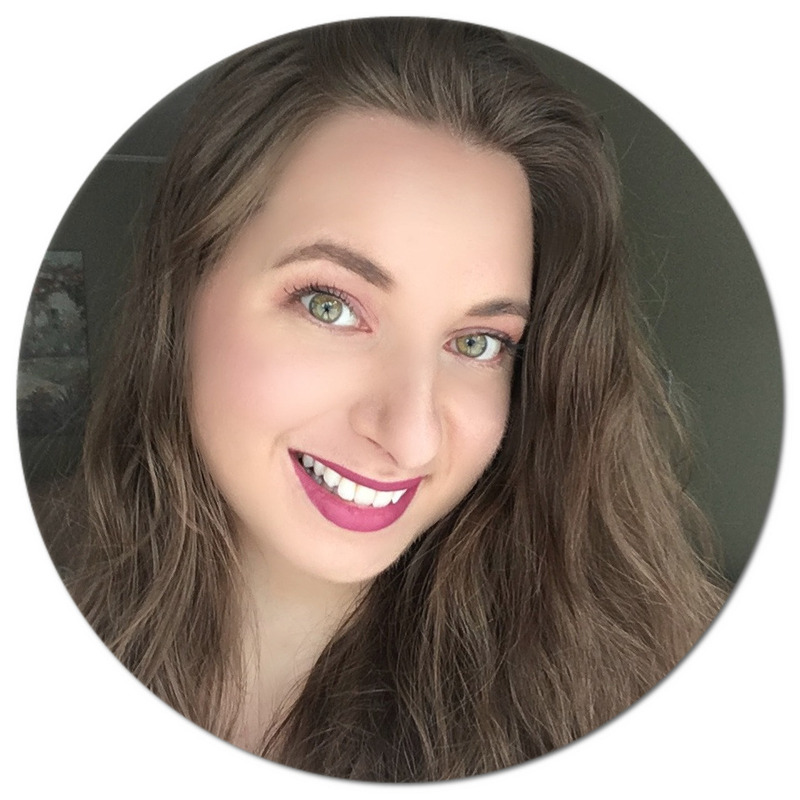 After a month of continued use and looking red and blotchy and pimply, I had to switch back to my old skin care routine for my own self esteem. I think oils have proven to be great for some. For me the adjustment period was too long. Sounds like a good product. I haven't use any kind of face oil for my skin but i would like to check it. I didn't know that there was something like this for your face. I had heard of essential oils before, but nothing that was specifically for the face. This has to be a good product. Great post! At my age, I think I've to try their Simply Neck Oil. It sounds like a great product. I love natural oil. I've used coconut oil, maracuja and marula oil in my beauty routine before. I found the coconut oil irritated my eyes. The marula oil was probably my favorite, it smelled heavenly and made my skin feel so soft. These sound like some great oils. I'd love to try the hair oil and may need to start with that one for my dry brittle hair. Woot, neck firming oil, which woman wouldnt want that. sounds interesting for sure. I love essential oils! I have never really tried oils like this for my skin but am willing to give anything a try once. I will have to look into these! I have used essential oils a couple of times and loved them. I have never seen these that are specific for the face before! I use these natural oils in my daily skin care routine in order to make my skin nourished and healthy also these oils help us in moisturizing the skin properly. Amoils are always good for skin. It helps to healing your skin from skin damage. It makes your skin more glowing and beautiful.